An open/integrated system utilizing components with short lifecycles requires reliable security measures. In order to maintain stable and continuous operation, a proper understanding of the system’s overall health is essential. 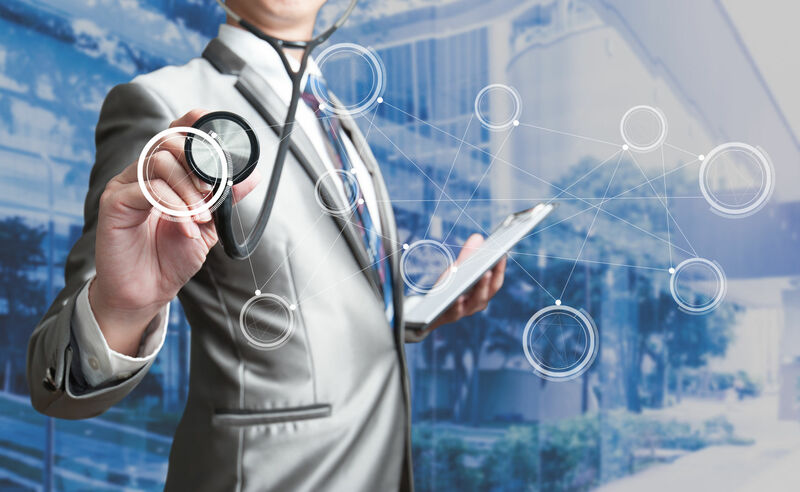 If you fail to detect an “unhealthy condition” of a system or what could be determined as a sign of failure, this may cause unexpected problems to occur. It is extremely difficult to detect the variety of potential failures simply by relying on only the alarms that are displayed. Also, creating a maintenance plan simply based on time without checking the condition of the system hardware itself may result in suboptimal timing of maintenance and poor cost performance. Prevents troubles such as sudden failures by monitoring and detecting problems before they occur. 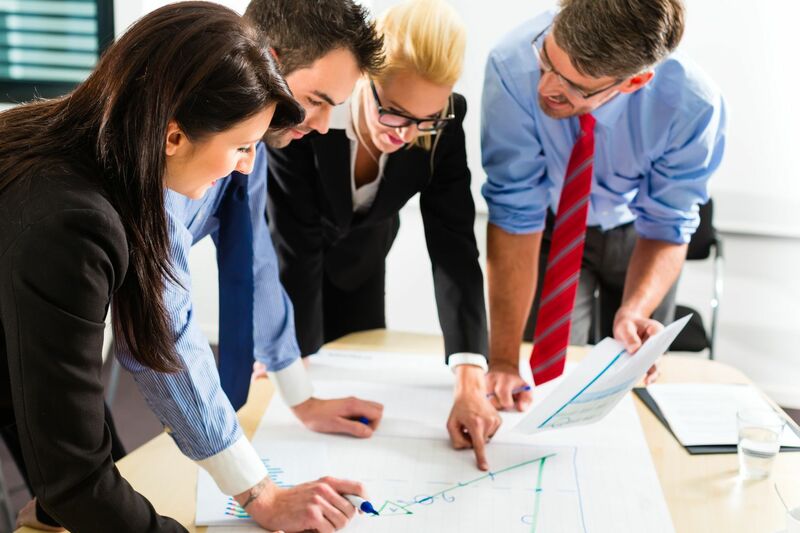 In addition, by closely monitoring the system’s condition, a suitable maintenance plan can be determined and the conditions incorporated into the lifecycle plan. Lifecycle maintenance can be further optimized by incorporating a condition-based maintenance model. Improves the reliability of the system by detecting any signs of a possible malfunction and prevents any potential failures. Also, an appropriate maintenance plan can be established by combining elements of both condition-based and time-based maintenance models. 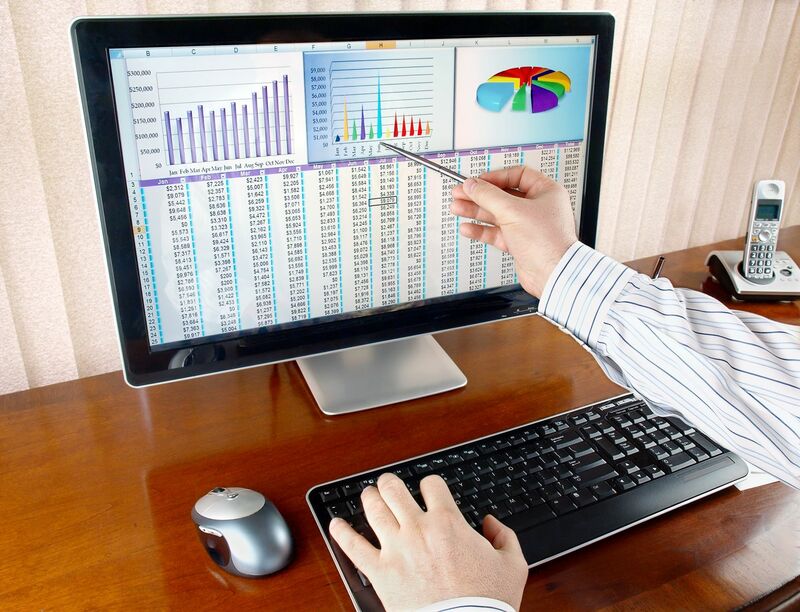 The collected data is thoroughly analyzed by our engineering team. 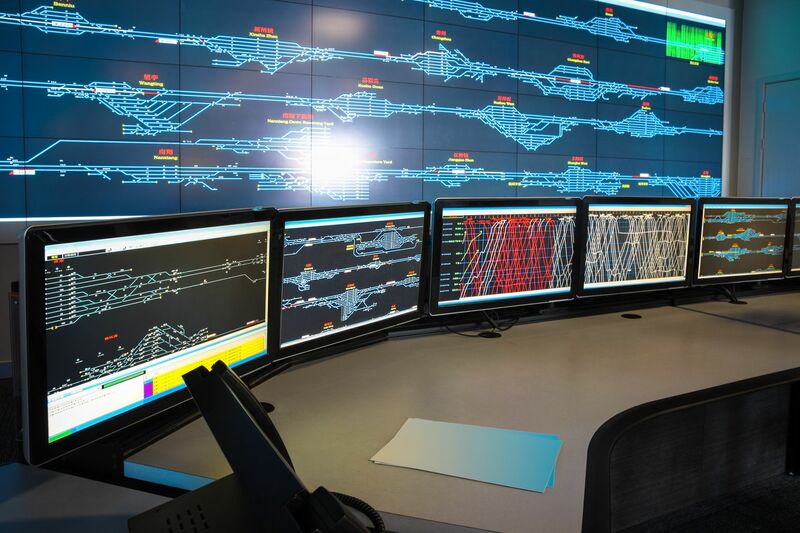 This monitoring data is centrally managed utilizing IIoT technology and is closely analyzed by our highly experienced engineering team. 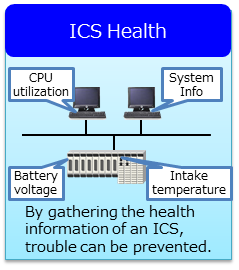 Yokogawa gathers the health data of the current ICS hardware / software and then provides an evaluation report comparing this data with data at the time the ICS was delivered or the last time such data was acquired. This allows the customer to clearly grasp the health of the ICS at transition times or during maintenance periods. 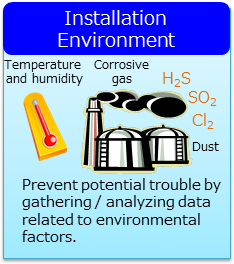 Yokogawa gathers data related to temperature, humidity, corrosion rate (*), and floating dust. With this data we create a hardware health evaluation report based on the data acquired from the installation environment factors of the ICS. This allows the customer to easily grasp any improvements that are needed or the replacement cycle of specific products. *: International standard ISA71.04（Environmental Conditions for Process Measurement and Control Systems）evaluation criteria. 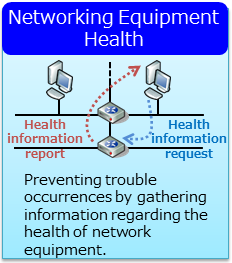 Yokogawa gathers the health data of the ICS network equipment and then provides an evaluation report comparing this data with data at the time the ICS was delivered or the last time such data was acquired. This allows the customer to clearly grasp the health of the ICS at transition times and during maintenance periods.